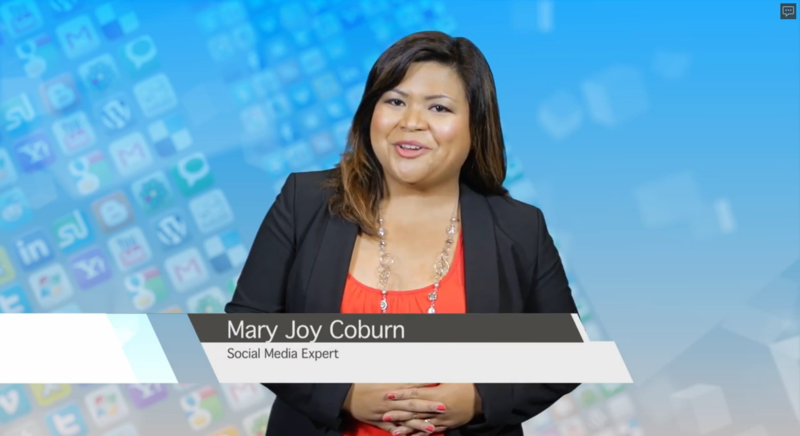 Social media is making life a lot easier for you and your business. However, there are things to avoid. Twitter is a Conversation – Get in on it! Twitter for Real Estate Agents – What is it, why should I use it, and how do I start? Twitter is a fact of life in today’s information-driven society. It’s where your clients, particularly your potential future clients, are. It’s where your successful rivals are. And it’s where you should be. 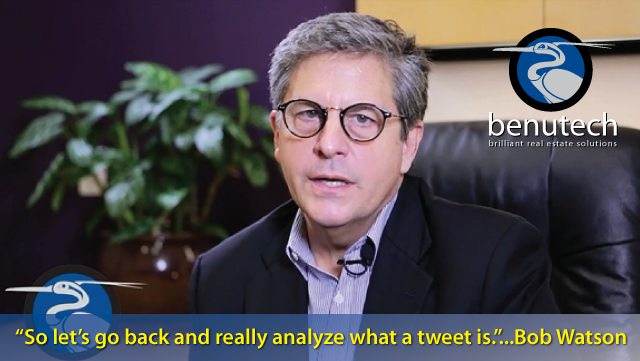 In this video, we return to social media expert Bob Watson for a guide through the twists and turns of Twitter. He talks about what you definitely should be Tweeting about, why it is ok to talk about where you’re going for dinner, and what topics are probably best to avoid. And if you want to practice, drop us a “hi” over at @Benutech, we’d love to hear from you! 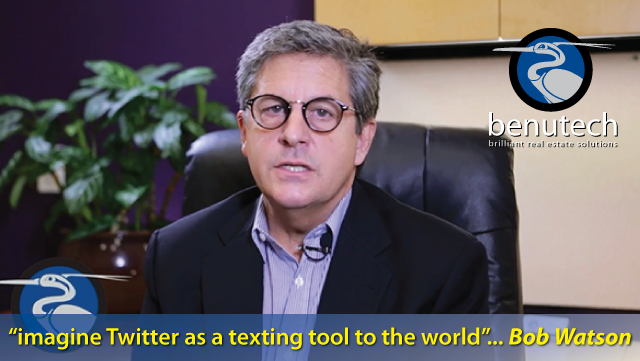 For this video teaching you about Twitter, I’ll practice by keeping this blurb short, under 140 characters. Watch Bob Watson and learn!